Visit South Korea’s biggest and most exhilarating amusement parks. Enjoy the huge choice of rides and attractions at one of the world’s largest and best theme parks. Feel the rush of adrenaline on South Korea’s first wooden rollercoaster! 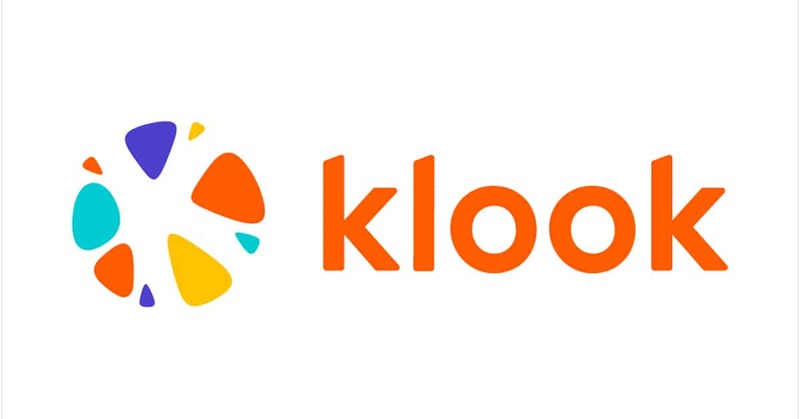 Special Offer: Present your Klook voucher for a 10% discount on your meals. ✅ Interested to book? Click here to save!